Is it really Friday?! Is it finally the weekend? This week has been CRAZY, and now looking back it's all sort of one big blur. You'd think that having the flu bug at our house was crazy enough, but no. Yesterday while my husband was fixing the broken thermostat so we could have heat again in our house, our son crashed into a kitchen cabinet. Hard. 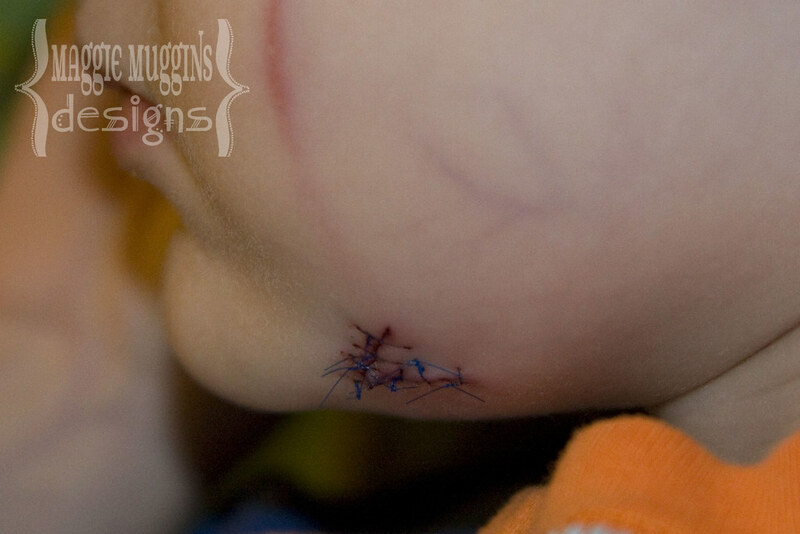 Needless to say, he has a nice wound on his jaw-line that required 7 stitches in emergency! Yes, it was the same son that we just hospitalized on Tuesday for the Flu. Twice in one week is definitely enough for me! So while everyone else was fooling around and playing pranks yesterday, we had a busy day. Guess what though? - I'm now finally getting around to the post I had planned for last week!